To put it in very simple terms - Select - Adapt - Finished - In three steps to the finished furniture! 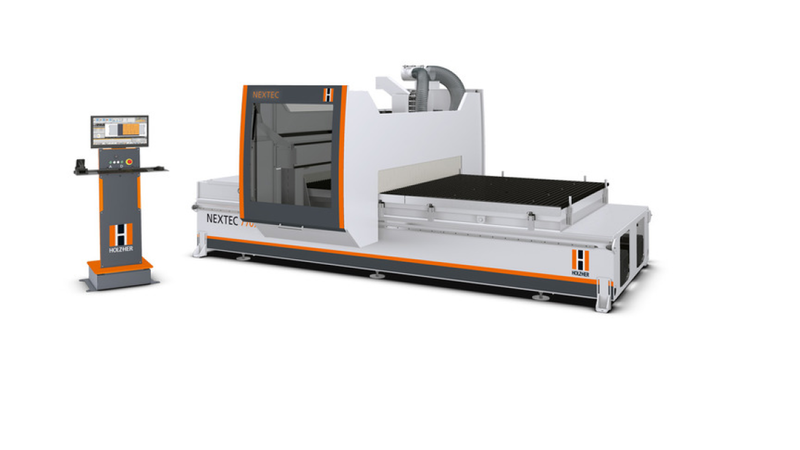 The NEXTEC Technology is a revolution for every workshop and represents the new HOLZ-HER complete solution to produce furniture individually and contemporary. The basis of the NEXTEC technology is a new type of software from HOLZ-HER. One mouse click is all it takes to select and configure the desired cabinet type on the machine monitor. At the same time, all necessary CNC programs for the individual parts are generated and nested fully automatically via the BetterNest software optimized for the selected panel material. Now just place the desired raw panel on the NEXTEC machining center and press the start button. 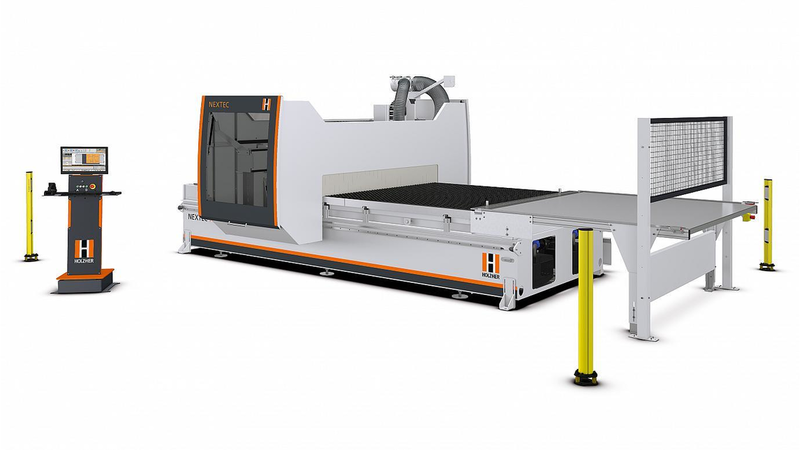 The CNC does the rest: perfect formatting, insertion of all vertical bores and grooves - and the absolute highlight: insertion of the Lamello P system milling in the edges and in the X and Y directions in the surface. Without reclamping, without loss of time and quality!